Minotauro Media Ltd. - Is a subsidiary of EveryMatrix Ltd.
Online casino Luck is one of the latest online casinos promoted as the modern Web 2.0 site. We have compiled an honest online casino Luck review to help you find out whether this claim is true. So in this article, you will get more information about the site’s history, software platform, available games, banking methods, security features, customer support and much much more. Read on to learn more. Luck casino was first introduced in the market in 1999. In 2011, the site was acquired by Minotauro Media Ltd, an Ireland-based company that operates several gambling sites. The company immediately selected different managers, changed the site’s design and finally the software that provides the games at the site. Since then, it has remained one of the brands to beat as far as gambling industry is concerned. It is licensed by the Government the United Kingdom, Malta, and Curaçao. The main software that provides games at online Casino Luck are Net Entertainment and Microgaming. 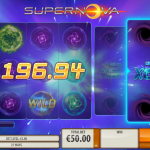 However, there are other software that powers the casino such as iSoftBet, IGT, Betsoft, Playtech, Play’n GO, Evolution Gaming, Everymatrix and Nyx Interactive. 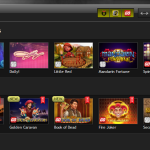 If you like playing games on the go, you can comfortably do it when you sign up at the site. All games offered by the site are compatible will all iPad, Android, and iPhone devices. You will have the opportunity to enjoy your favorite games wherever you are. Jackpots: You can enjoy jackpot games such as Cosmic Fortune, Vault Assault, Cash Splash, Bingo, Divine Fortune, Bonus Keno, Arabian Knights, Tunzamunni, Mega Moolah, Tiki Wonders, Geisha Wonders, Lots A Loot, Cash Boomb, Wow Pot And Many More. Video Slots: Honeymooners, The Heart Is On, Matsuri, Cool Buck, Mega Money Multiple, Emperor Of The Sea, Star Lanterns, Prissy Princes, Forest Mania, Champion Raceway, Goldify, Starburst, Jack Hammer, Ming Dynasty, Beetle Jewels and more. Table games: American Roulette, Single Deck Blackjack, French Roulette, English Roulette, Multi Wheel Roulette, Punto Banco Series, European Blackjack and more. Video Poker: Tens Or Better, Mulitihand Bonus Poker, Mulitihand Joker Poker, Five Draw Poker, Split Way Royal And More. 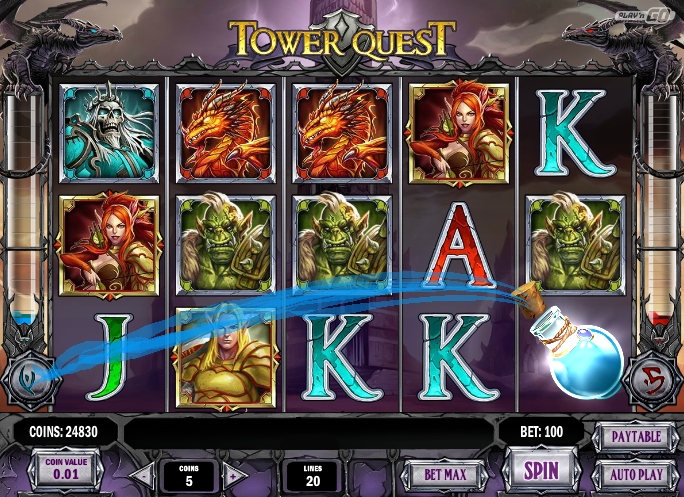 Other games such as classic slots, 3D slots. There are several bonuses available at the site. 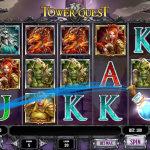 The first one is the free spins with a wagering requirement of up to 30 times your stake on some slots. For new players from certain countries, they are awarded 25 sign-up free spins if they choose to play Starburst. 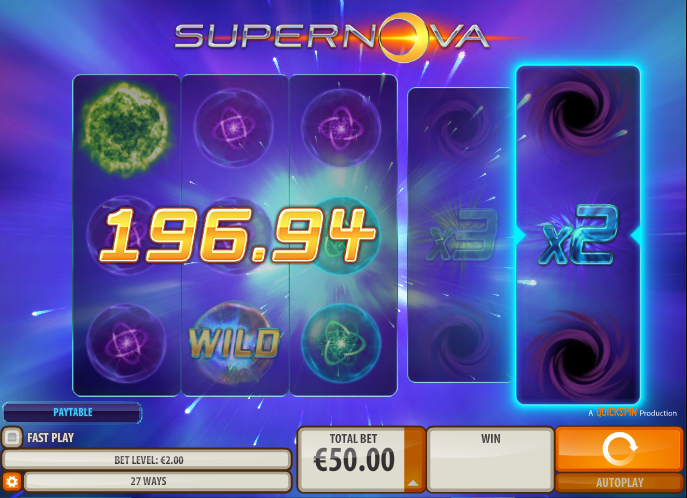 There is also a monthly bonus of 50 percent with a maximum bonus of €200. This bonus applies after wagering up to13x on Parlor or Slot games. The site also offers bonuses to players from specific countries. 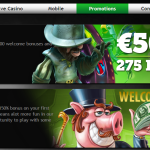 For example, new players from Denmark are awarded 25 no deposit free spins after registering at the site. This bonus only applies in Starburst. Some of the options you have when it comes to funding your account include Visa cards, Visa Electron, MasterCard credit cards, Wire Transfer, Moneybookers, NETELLER Wallet, EcoPayz, Entropay, Debit Cards, Switch, Citadel, Visa Electronic, Moneta, Laser,Credit Cards, Qiwi, Solo, Sofort and several others supported by your country. One of the advantages of using credit cards to fund your account is that they attract a certain fee. So you need to take advantage of several online wallets. When it comes to withdrawal, you can online wallets, bank wire transfers or other web-based platforms listed on the site. Security and fairness are sone of the number factors to consider when choosing the best site for gambling. That said, Online Casino Luck is an RNG Certified casino to ensure that there is fair play. All games at the site are played directly to the server and site administrators cannot alter outcomes. Also, all games at the site have been tested and certified by TST. The site also utilizes the latest technology SSL encryption to make sure players essential information is protected against theft. It offers professional customer support to all players through email and phone numbers. 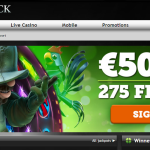 At the time of writing online casino luck review, they have had no live chat feature on the site. But this is not a problem because many players have posted positive testimonials saying that the customer representatives available 24 hours 7 days a week when you contact them through email or phone. After reading this online casino Luck review, you have probably found out that the site offers a huge selection of games on a well-designed and easy to navigate website.